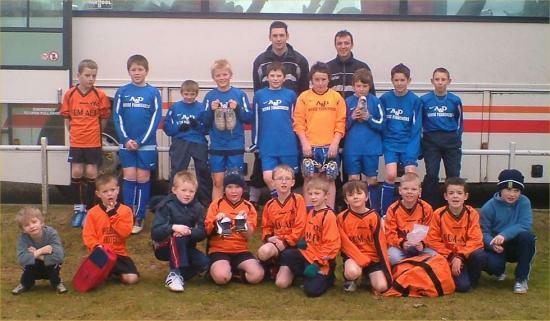 Thurso youth club football section under 11s and 13s were recently taken to Inverness Caley . The Inverness coaches did a training session with them before they headed to the game - Inverness v Kilmarnock with a score 3 - 3. A great time was had by all.